We are women with sewing machines! 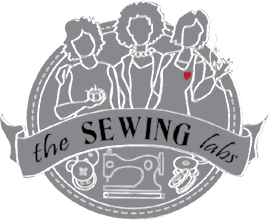 We have a passion for sharing and empowering others by teaching sewing skills. 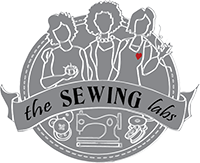 The Sewing Lab is a not-for-profit community learning center that partners with businesses, volunteers, donors, and community members to offer education, intellectual and social opportunities. We combine these skills with entrepreneaural elements to inspire. But, we don't just teach adults we also support our passion by teaching the children the fun of sewing which can open their eyes to the creative artful life. Come sew, come share, come help, come watch. Come on down!